Bear Hugs will be available for purchase December 15th. CLICK HERE for further product details. Shape Shifters: Oval 4 will be available for purchase December 15th. CLICK HERE for further product details. 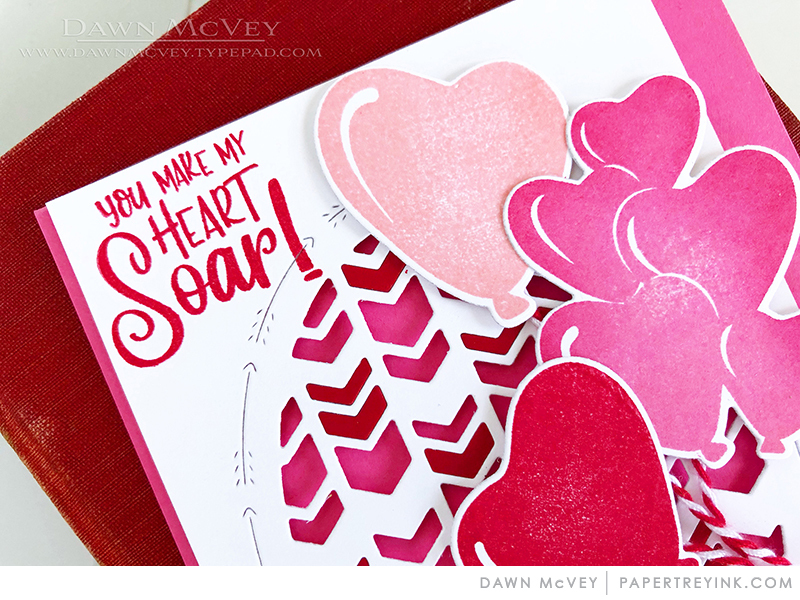 You Make My Heart Soar will be available for purchase December 15th. CLICK HERE for further product details. You have until 7am ET, December 15th to leave your comment and be eligible to win. Only one comment per person please. One randomly selected winner will be posted on the December Release Winners Page by 10PM ET on December 15th. 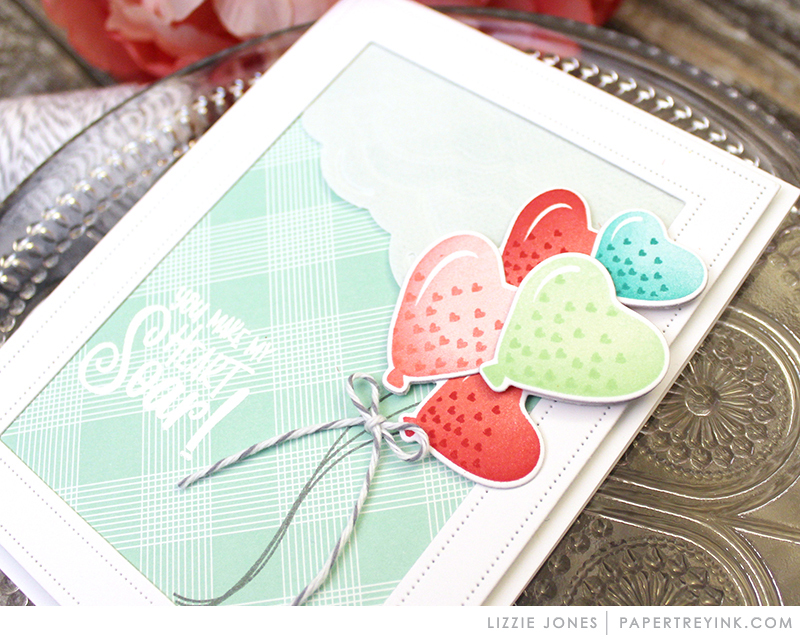 Shape Shifter, heart balloons and bear hugs! So many hearts- I love hearts! What a sweet set of products today! Really love the shapeshifter, the oval with the arrows is such a great element! What a beautiful way to start my day…looking at these great cards with a cup of coffee. Beautiful colors! Thanks for sharing the inspiration! Love those heart balloons and who. An resistance bear hug? Who wouldn’t want a bear hug?!! 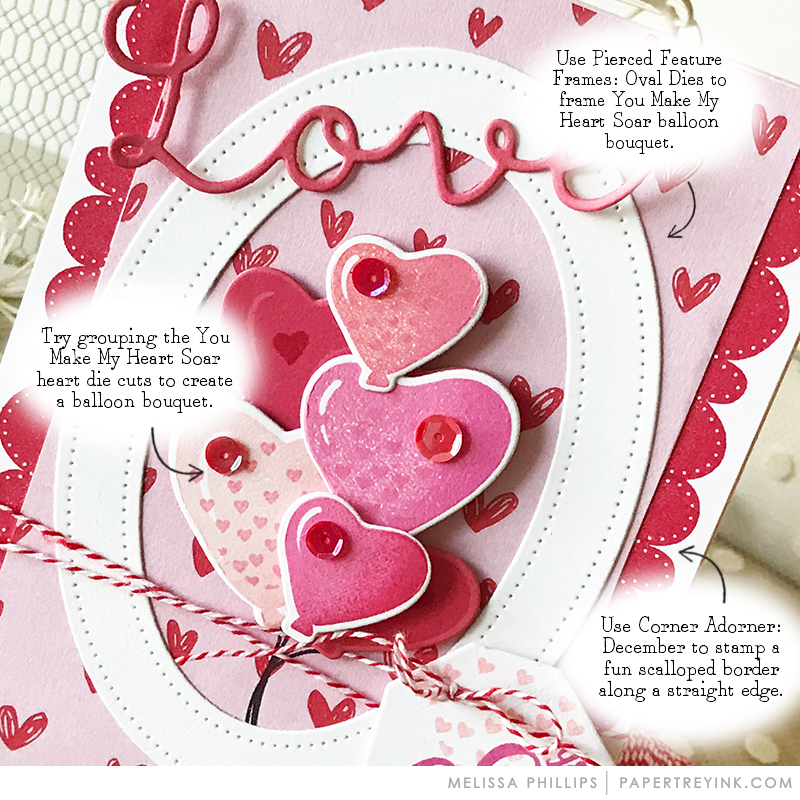 Absolutely love the bear stamp as well as the heart shaped balloons. You knocked it out of the park with this release! Bear Hugs and Shape Shifter Oval are so neat! A wonderful Day 5 for this Release! Love those balloons!! Great ideas from everyone! Love the cute hugging bears! Today’s post is the best! Beautiful samples! I love it all! Oh my the heart balloons are adorable! 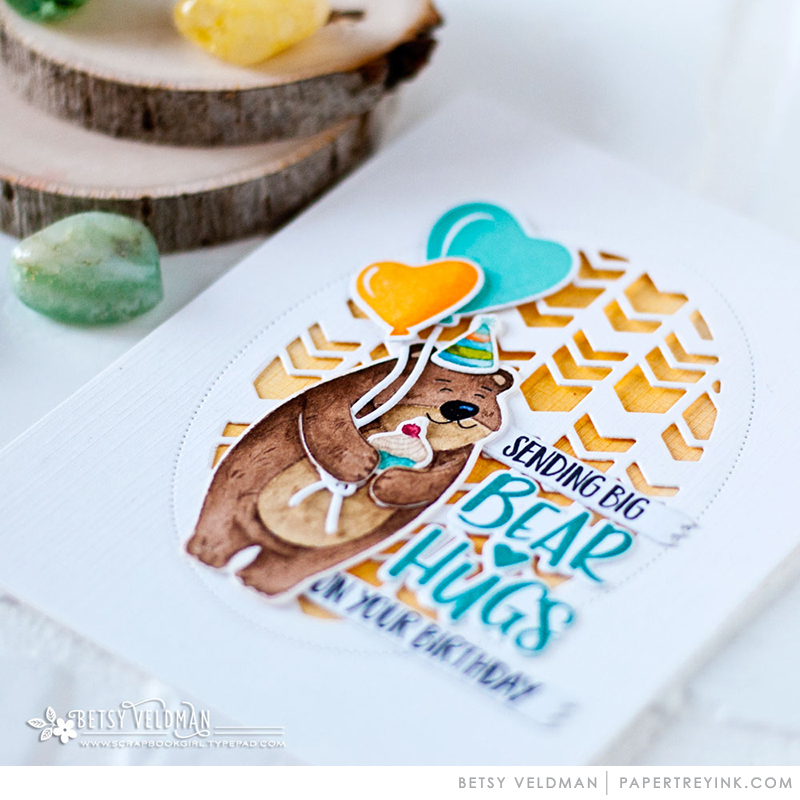 I love the bear hugs stamps and dies – so cute! I can bearly wait for release day. Gotta have those Bear Hugs. Love the bear! Oh my goodness, how fun! Thanks for the wonderful examples! 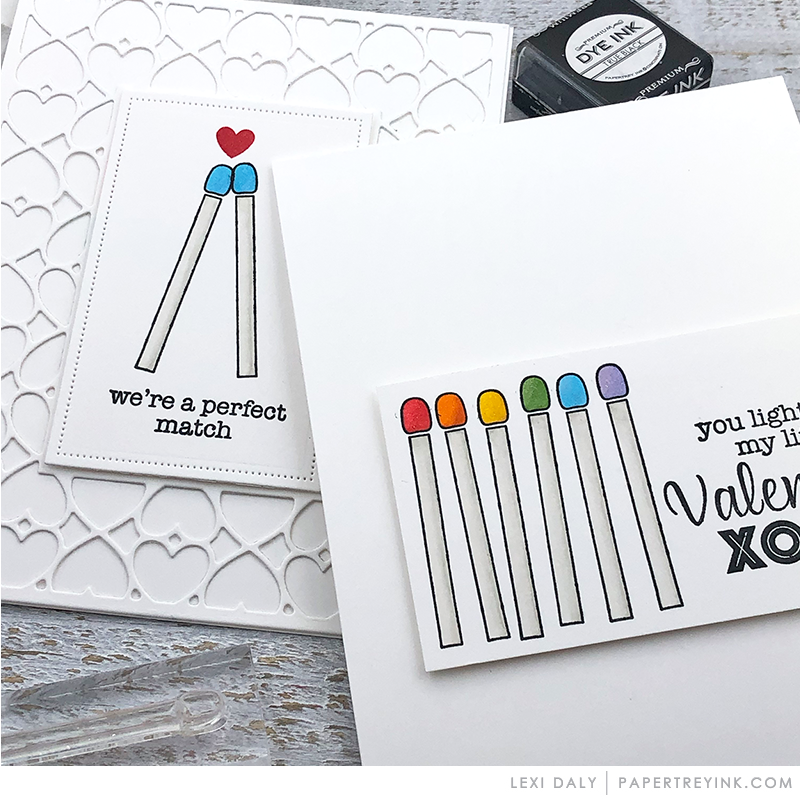 Love this new release and now want to start my Valentine Cards. Love the new addition to the Shape Shifters collection! The shape shifter this month is so cute. Plus bear hugs and heart balloons, oh my. I love the heart shaped balloons in You Make My Heart Soar! This entire release is, as always, fantastic! Oh those bears—and the little cub—so cute! I love the sweet little bear holding all the various items and the heart balloons are awesome! Love all the new products! I adore this little bear and love that you can tuck things into his arms. Gotta love those bears—they are the cutest Valentines! I enjoy the shape shifters! Great projects! I love the bear set and the heart balloons ~ so sweet! I am smitten with this adorable bear! Hello cuteness! The heart balloons are sweet. Cute bears. The shape shifter die is very pretty. Those heart balloons are adorable, but those bears, they had me from the sneak peek! Just way too cute. I’m also loving the primitive hearts. This is my release day!! Those bears are so cute. And the shape shifters are great as every month. So cute! Love the bears, and the hearts! The new Shape Shifter is a cutie too! Wonderful way to end a ‘lovely’ release. So many great products for Valentines Day. Thanks to all the designers for their awesome samples. What an adorable bear(s) and I love the oval Shape Shifter. Thanks as always for all the inspiration. Shape Shifter Oval 4 and Bear Hugs are my favorite products today. 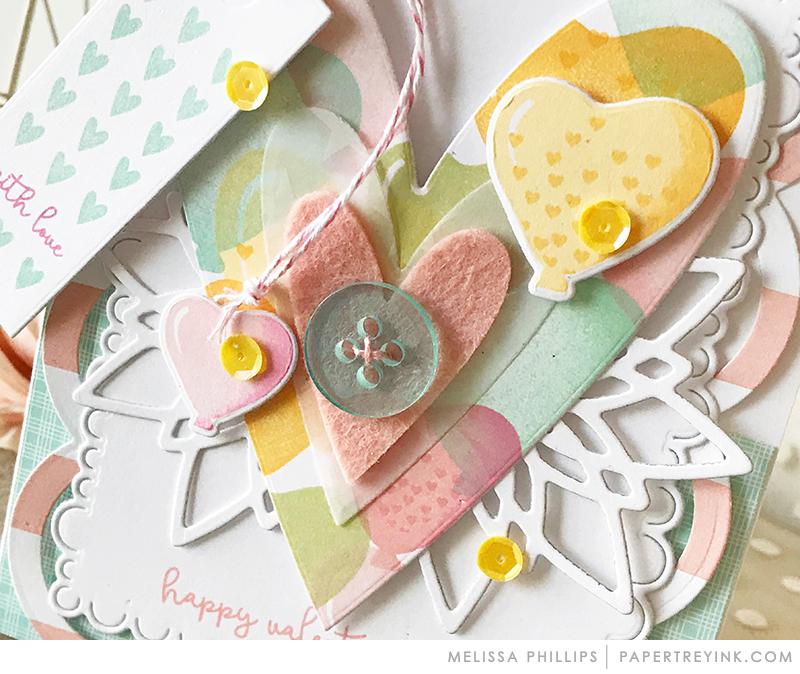 I love the teeny tiny hearts Melissa B. stamped in a border around her card. And the heart balloons! Everything is so cute today. Oh, those darling bears-gotta get ’em! 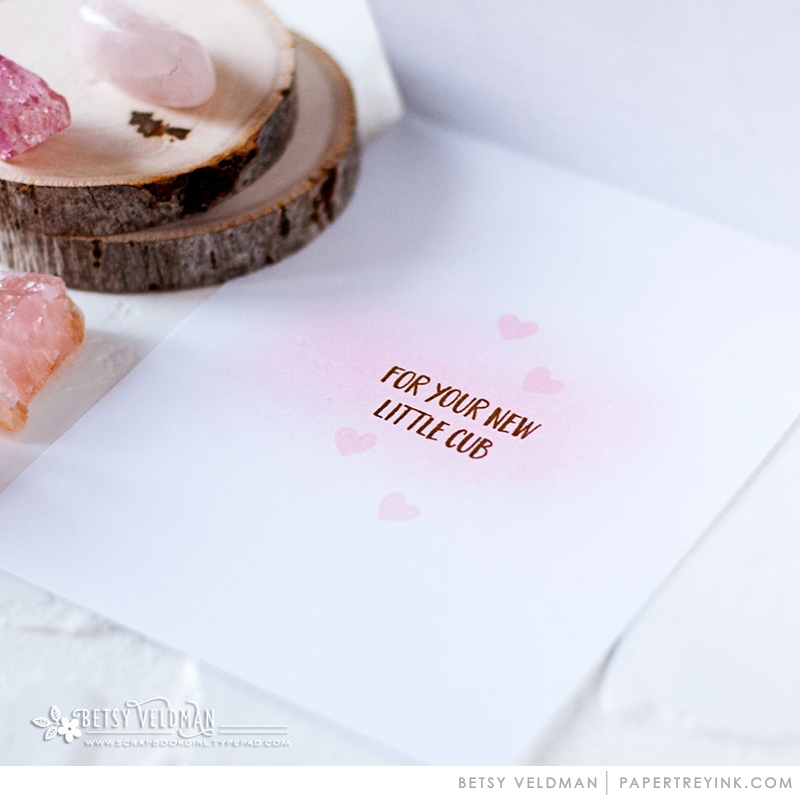 The new Shapeshifters die is lovely – the little hearts are so elegant! Can’t pick a favorite today! Everything is wonderful! The bear is a big hug and he/she belongs on a shape shifter with arrows and hearts!! Perfect! I love the little bear and the new shape shifter dies! 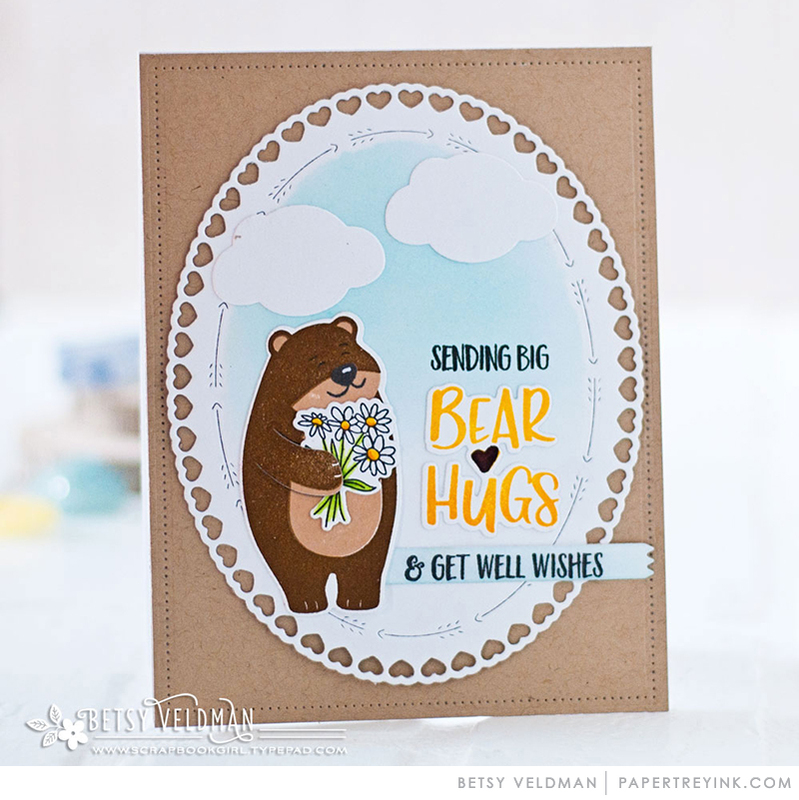 Bear Hugs is right up my alley and very versatile! I love the new balloons! And Melissa’s cards are so perfect! Bear hugs has to be my favorite of the release! It is just tooooooo stinkin’ cute! Betsy strikes again! What wonderful new products….love the balloons! Cheers. The bear set is at the top of my list! That bear is sooo cute! I love the new Shape Shifter die and the bears are just adorable! Wow! The design team saved the best for last. The cards are amazing today! Beautiful projects, I love all the hearts! Love the Bear Hugs and the new Oval shape shifters. That chubby bear is cuter than cute! 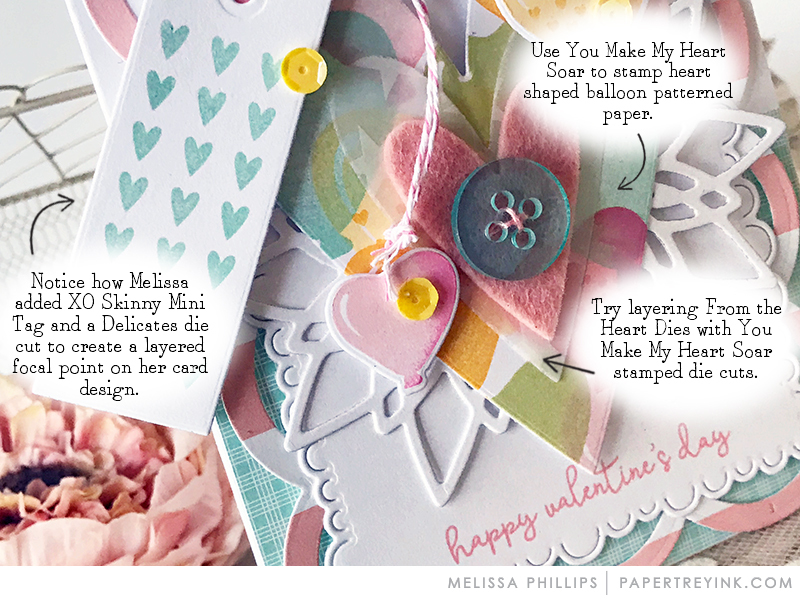 What beautiful projects – I love the heart balloons! Cutest little bear and accessories! PTI…you make my heart soar! Love the bouquet of heart balloons! So many fabulous projects this morning! Everything is fantastic, but I’m especially loving those scallops I’m seeing used in so many ways! 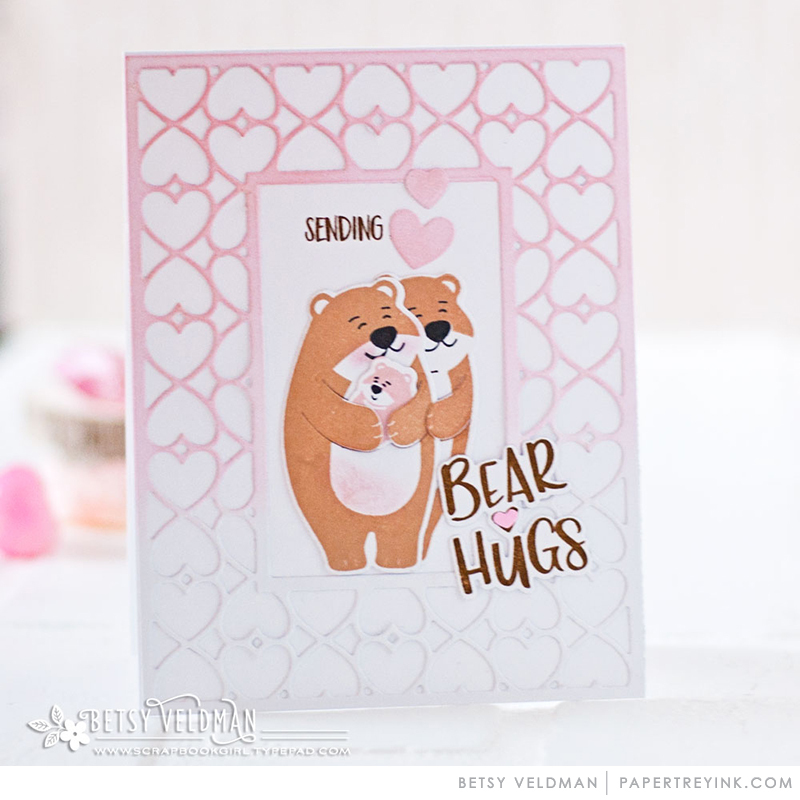 Love the new Bear Hugs stamp set and coordinating dies by Betsy Veldman! That oval is just beautiful!! Love the different ways it looks on the projects. The bear steals the show. So sweet. Oh, the bear hugs are SO cute!!!! Loving the bear hugs! Lots of great projects. ThNks for all the inspiration. I love both the bear set and the heart balloons; so fun! Good heavens! Talk about sensory overload! I just want it all! Truly. Some of the most beautiful cards and designs I’ve ever seen. Your DT hit it out of the park. So much love love love. Love it all. Thank you. Just wow! Love Bear Hugs, can’t wait to see all the things he can hug, love the baby bear. I’ve been waiting for this day so that I could see all of the examples of that cute hugging bear! Also love the heart balloons! I love everything about the bears!! I live in the mountains so they are part of our community. Must get these! After flowers, I reach for balloons next when making cards. The heart-shaped balloons are a wonderful addition to the standard shape. The balloons and Shape Shifters Oval are must haves for me! Such delightful projects, too cute! Love the heart balloons and the bear is soooooo cute!!! Wonderful release with beautiful design samples from the entire team!!! My favorite from the release is that bear! So cute! And I love all the different sayings and types of events it can be used for. Awww, that bear is so precious! I love him! I so love the shape shifter collections, and this month is no exception. Awesome and so very versatile. They add just the right extra touch to almost any project! Oh, that bear is just too adorable! OMG! Bear Hugs!!!! This will be my husbands Valentine a Card for sure! Plus, our son’s girlfriend is having a baby in May (or before), and this will be perfect!!!!! Those heart balloons are the sweetest!!! The bears are really adorable. Awww . . . bear hugs is so cute!!! The bear and balloons are adorable! Great job, Betsy! Cute projects from the design team today. Love the bear hugs and heart shaped balloons! Bear Hugs is a cute set. Love all the different colors the design team used to stamp it! Looking forward to the release. Love the bear hugs! I am so in love with this month’s items!!! Hearts galore! Valentine’s are my second favorite card to make. You guys had so many fabulous ideas this month. Thank you. 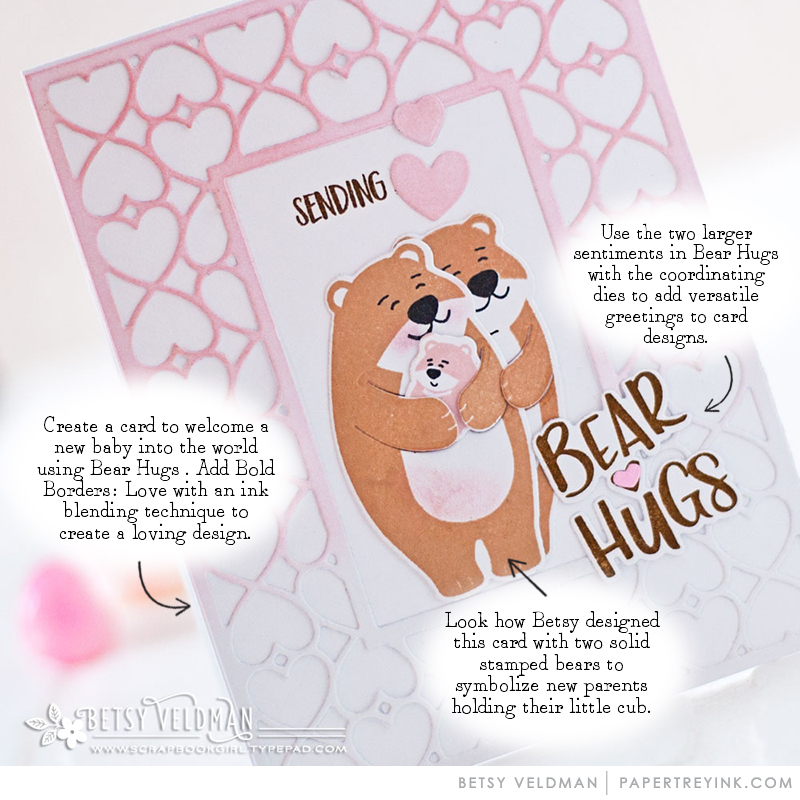 I love the Bear Hugs baby card…just adorable and so creative. Heart balloons and bear hugs!! What could be better? Love, love, love the new shape shifters! Those heart balloons are fabulous! 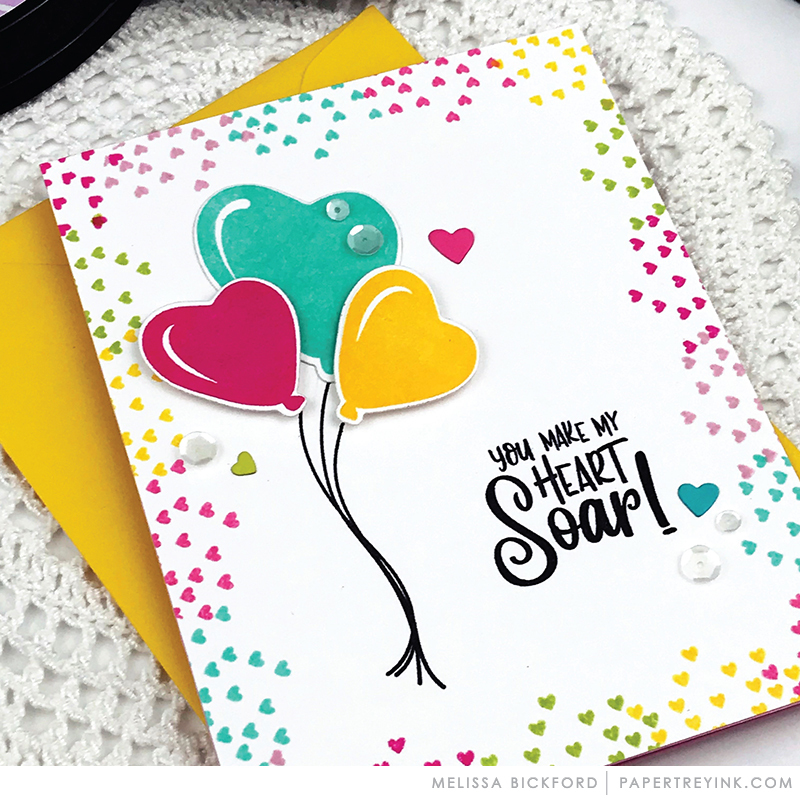 Darling cards created with today’s release spotlight! Yikes! Loving all those heart ideas! Wow! Such darling projects today. Love all the different ways you have used the new sets. Smiling!! Bear hugs and hearts soaring-so adorable! Bear Hugs is adorable! I love the addition of both the outline version and the stamping version. Totally in love with Betsy’s bear & balloons. This has been an amazing release and it’s why I always LOVE PTI. Merry Christmas ! Love those adorable bears and who can resist hearts of any kind? Beautiful Shape Shifter, too. Lexi is rocking her new set also! What a fun assortment of supplies! 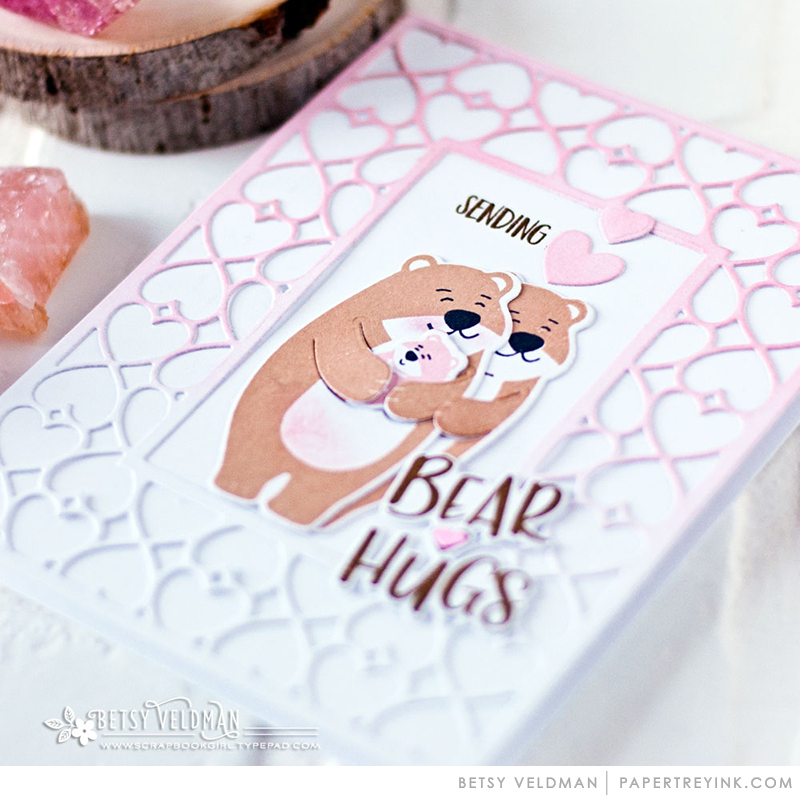 I am loving the new Shape Shifters Oval die and the You Make My Heart Soar set, and the Bear Hugs set is just so adorable. Fantastic design team samples! My heart is squealing with delight at the bear hugs! I love how his arm is cut out to hold things!!! So adorable!! The bear is so adorable! Really great projects! I like the shape shifter this time around, but then again like them all. Love the cute heart balloons! Such a great additions to love, best wishes, and birthdays! Great release! Must have those cute bears! 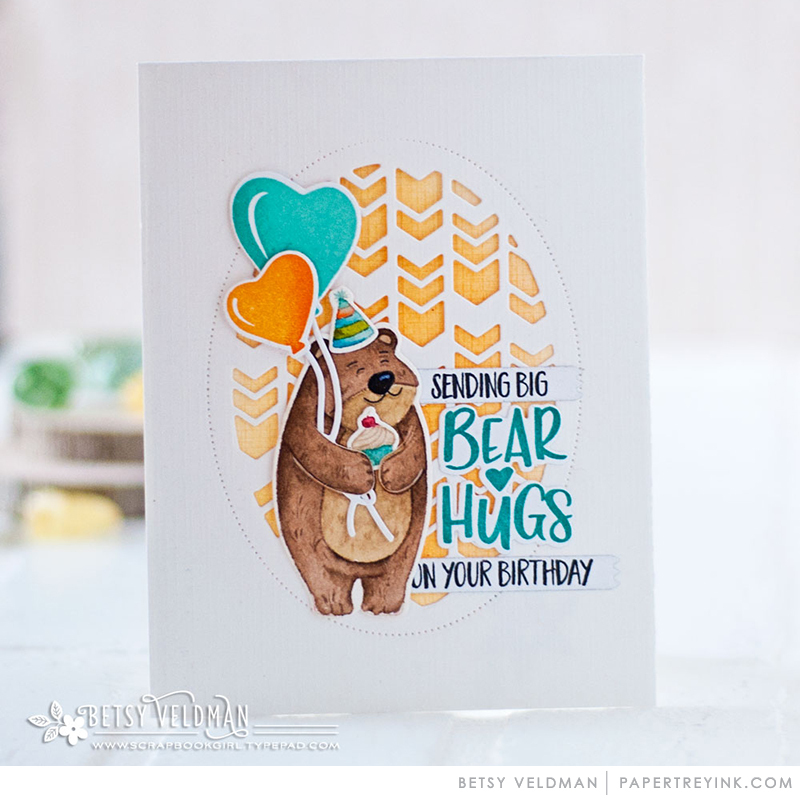 I love the Bear Hugs – so appropriate for so many occasions!!! I love the bear hugs and heart balloons! Really hope there is enough for everybody cuz this is gonna be like Black Friday sales! Great inspiration from all of the DT! Endless ways to use for so many occasions! Ahhhh Bear Hugs is so cute! I love all the different colour combinations for the bear that the team showed today. The bear Valentine set is just too cute! What a way to end the December release. So cute, and I love the oval!! Bear Hugs and You Make My Heart Soar! And a new Shape Shifters…. fabulous! Love it all! Love Bear Hugs! And love the new Shape Shifters too! the bear is just beyond cute and I love the heart balloons. Another day of fabulous products and creations! I absolutely adore that precious little bear! I love all the different objects it can hold! Shape Shifter Oval #4 with the heart border is a must have. The heart balloons are adorable! These are all so un-Bearably cute!!! Even to an old curmudgeon who uses Valentine’s Day stamps to make all sorts of things EXCEPT Valentine’s Day cards : D.
Bear hugs is so cute! My initial thoughts on today’s showcased products? I want it ALL of course! Amazing products and the projects are fabulous! I love what the designers have shown us of the possibilities of these great stamps and dies! wonderful way to end this month’s release! that little bear is just too darn cute! The bear is so cute! Liking the balloon set, too! 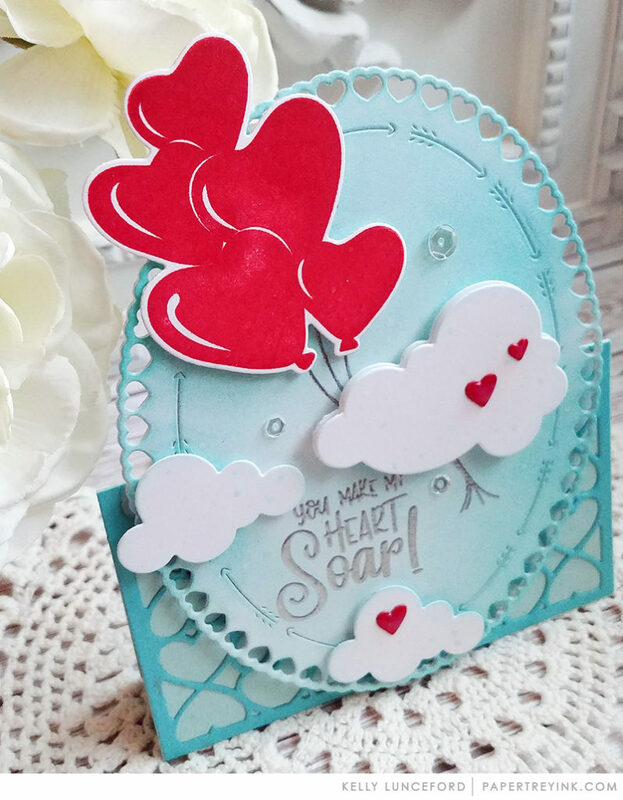 Those ‘You Make My Heart Soar’ balloons are just adorable and I love the card samples the designers made using this set. The precious little ‘Bear Hugs’ set is so sweet too. Its going to be hard making choices on what to order on this release because I love everything that has been introduced so far. Love the fabulous new oval Shape Shifter and that little bear is absolutely adorable! Such a cute little bear! 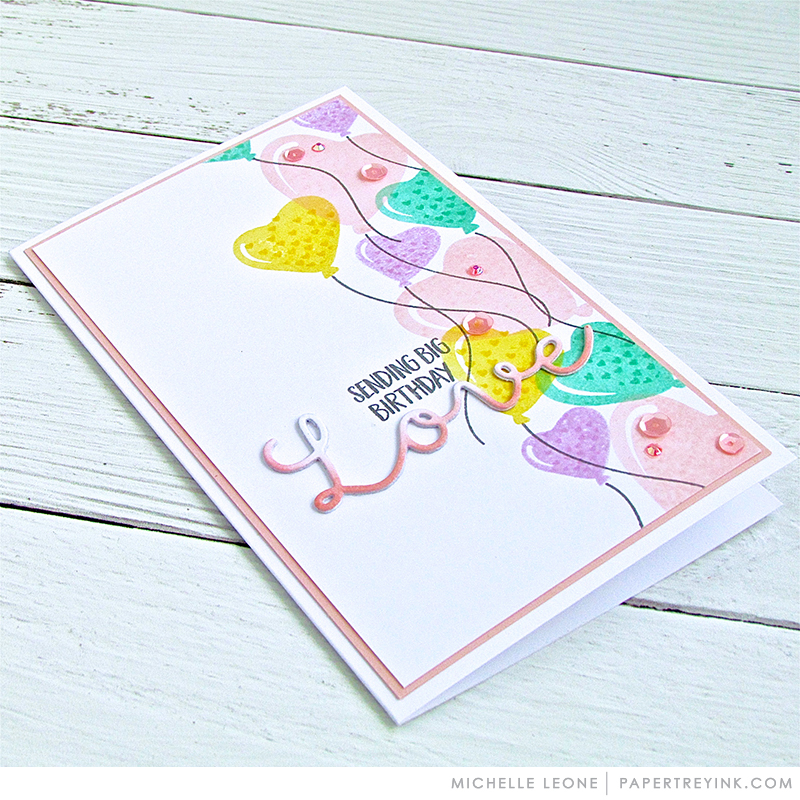 I especially love Michelle Leone’s card with the little flowers! What a sweet release!!! Love the soft pastels and bright pink inspiration! The new Shape Shifter die has such pretty details, love it! The Oval 4 is a must have. And I’m not usually into cute, but was surprised at how much I like the Bear Hugs. I can think of lots of uses for these stamps and dies. Yep, it’s on my list too, cute and all! The new shape shifter is on my list! Yay, Day 5!! What a wonderful collection of hearts! The designers have done a great job with the projects. The Bear Hugs couldn’t be more adorable! Darling set to appeal to all ages. Love the new shape shifter & the heart balloons! Making my list–what to get first! Bear Hugs is so adorable. It’s perfect for Valentine’s Day! Lots of cute cards today! I need to work on using more ink blending techniques on my cards. I always love the added depth that they add. One more day….cant wait for the 15th….so many items I want!!! Love it all, my wallet is going to be so skinny after this months order! You Make My Heart Soar is awesome! LOVE IT! Bear Hugs? So cute I can hardly “bear” it! That darn Betsy! Love the bear hugs. Very cute!! More beautiful ways to share the love – how cute is that bear!!?! So many gorgeous, inspiring projects from the team. I love how the bear can hug so many things! Such a great release!! I love all the unique stamp sets this month!! I can’t wait to order!! Betsy Veldman has done it again! Awesome products & great inspiration from the team! What a way to end the week! Bears and ovals and balloons oh my!! I love the Bear Hugs set!! It is just darling! The new Oval Shape Shifter is another favorite! What a fabulous release! The love balloons are so versatile – can use all year long. What a great release this month. The shape shifters are SO versatile! I love all the different background looks you can achieve with these dies! Bear Hugs is sooo cute!! The bear, balloons, Shape Shifter…I love it all!!!! I love all the hearts! I am very partial to anything with hearts though! Cute bears and balloons! What’s not to like. Bear Hugs set is so awesome! I love all the designs that are showcased today. Very pretty cards today. Far too much temptation! The oval shape shifter is fabulous! I love that bear set too! The seeetest Bear Hugs ever!!! I love both Bear Hugs and You Make my Heart Soar! The font in Bear Hugs is adorable! That bear is simply too stinkin’ cute!! Solo puedo decir … ! Adorable ! Oval 4 is full of interest! Awwww, sweet bear hugs! Love the heart balloons, also!! Just loving this release. So adorable. The bear hugs stamps/die is just so cute. Love it a lot. The Bear Hugs set is adorable. Love that you can make his arms hold things. So cute. Oh wow, PTI doesn’t disappoint. Super excited, yet again. 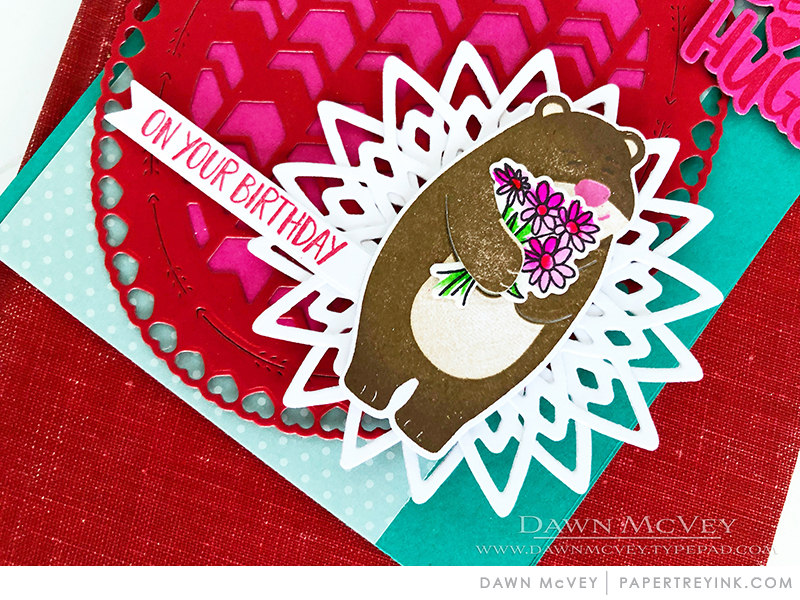 Pretty cards you have created with the bear! This is another great release. Thanks PTI. That bear is so adorable! Perfect for grandkid cards! 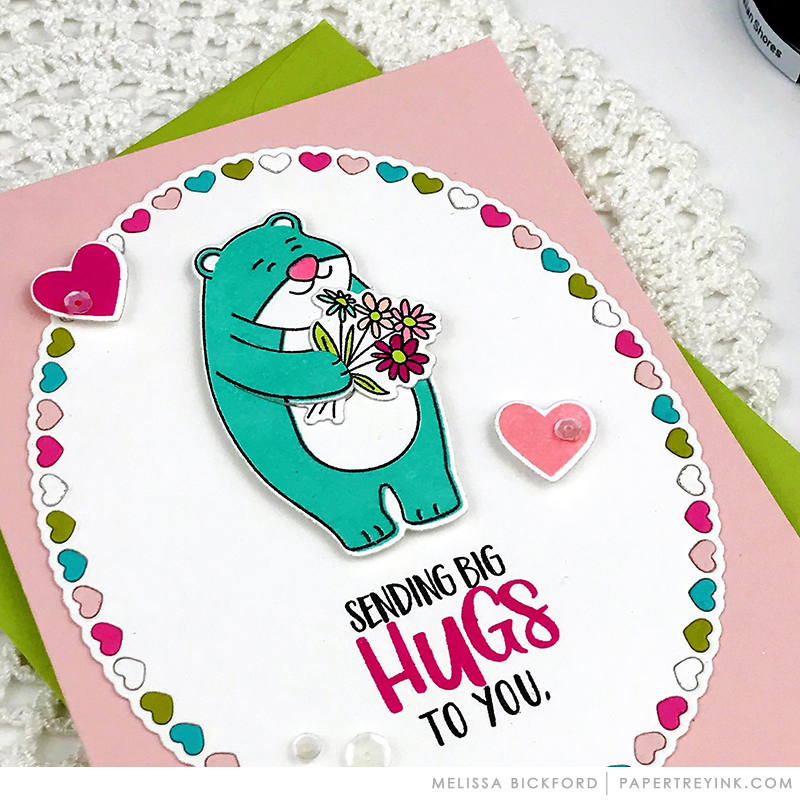 The Bear Hugs bears are just too cute for words, loving as always the new addition to the Shape Shifters: Oval line as well. Cute bears & heart balloons! Betsy, You make all hearts soar! Hearts & Love go hand in hand! Such an adorable bear! Love all things Betsy! Love, love, love those darling Bear Hugs!! Soooo cute! Those heart balloons are so cute! Bear Hugs is just fabulous! Great projects from the DT. Oh my goodness! Those bears are so cute!! Wonderful new products this month! That little bear is so cute! What a darling set! I just adore that sweet bear! And the newest Shape Shifter is too cute for words! Fabulous release! Love all the great Valentines! The bears are really cute. 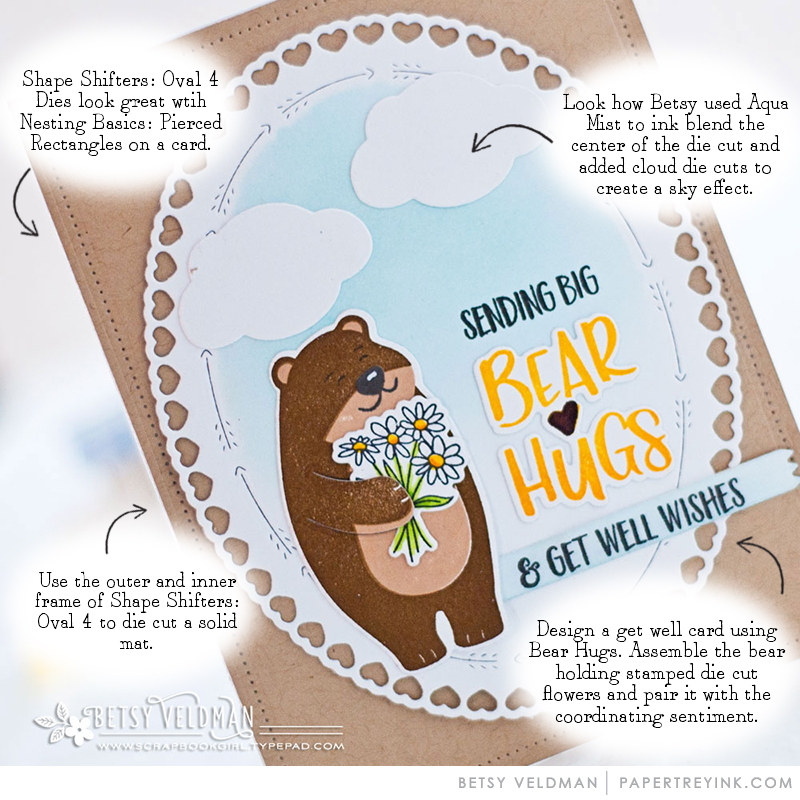 “Bear Hugs” makes such adorable cards for celebrating a new baby. 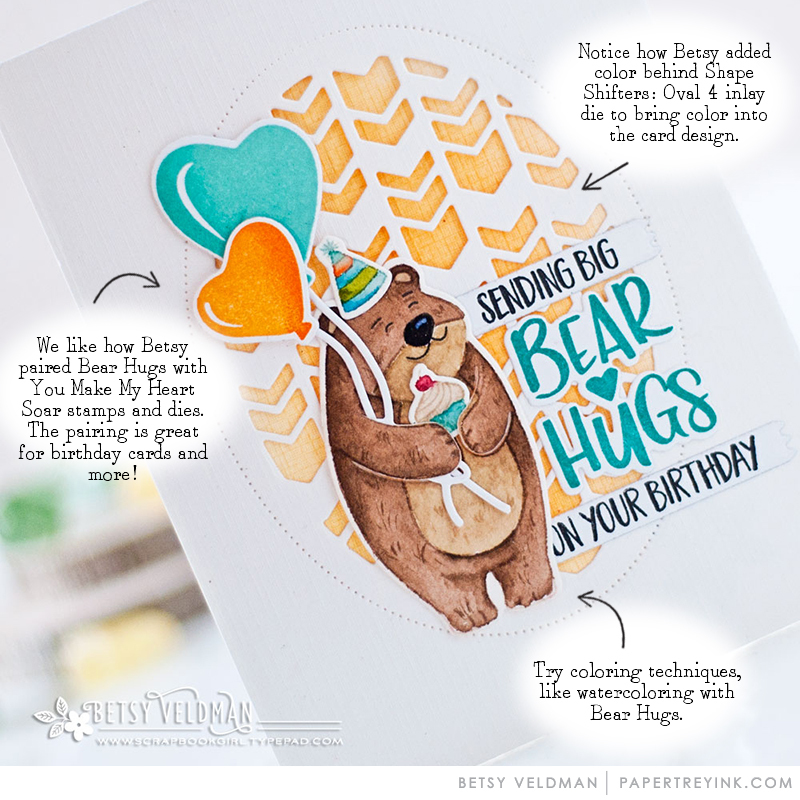 I love how Betsy’s card includes both parent bears! 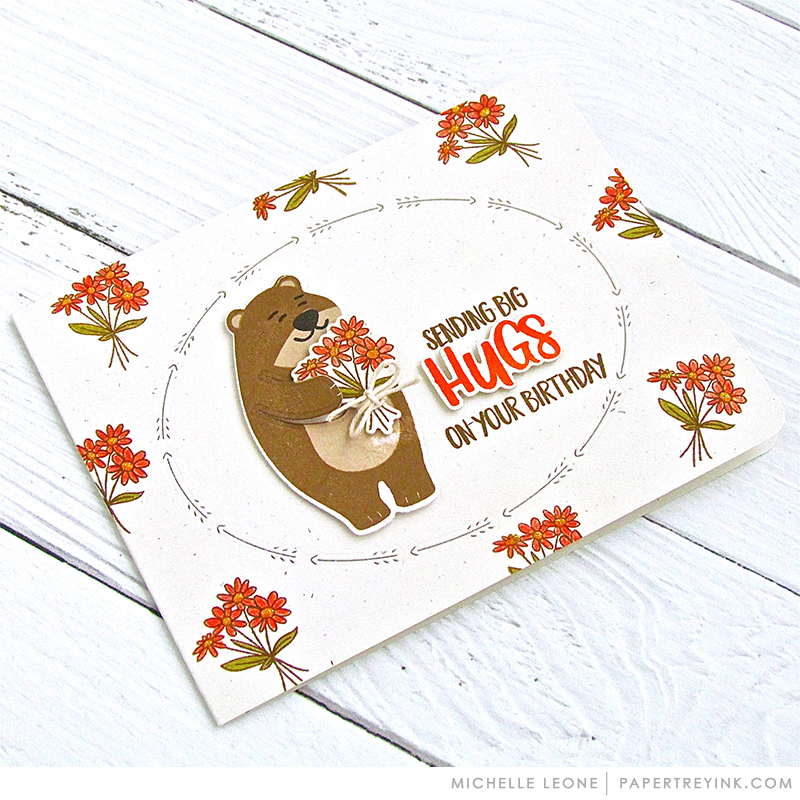 The Bear Hugs baby card with the two bear parents is SO cute! That bear is so cute and I love the new shape shifter! I collect any & all LOVE stamp and/or die sets! I use them probably more than any other “theme” of stamps & dies. And my son’s nickname has always been “Bear”! Today’s preview simply blew me away! Release day happens to be my husband’s birthday, so buying a present for ME is appropriate, right??? Just out of curiosity, do you notify winners via email? I never 2in anything, so i never bother checking “winner’s pages” so as to avoid disappointment. Bear Hugs is so sweet! I just love that little ole bear! I seriously want to buy all the things showcased today. No joke! It’s all beautiful and wonderfully coordinating! Great job! 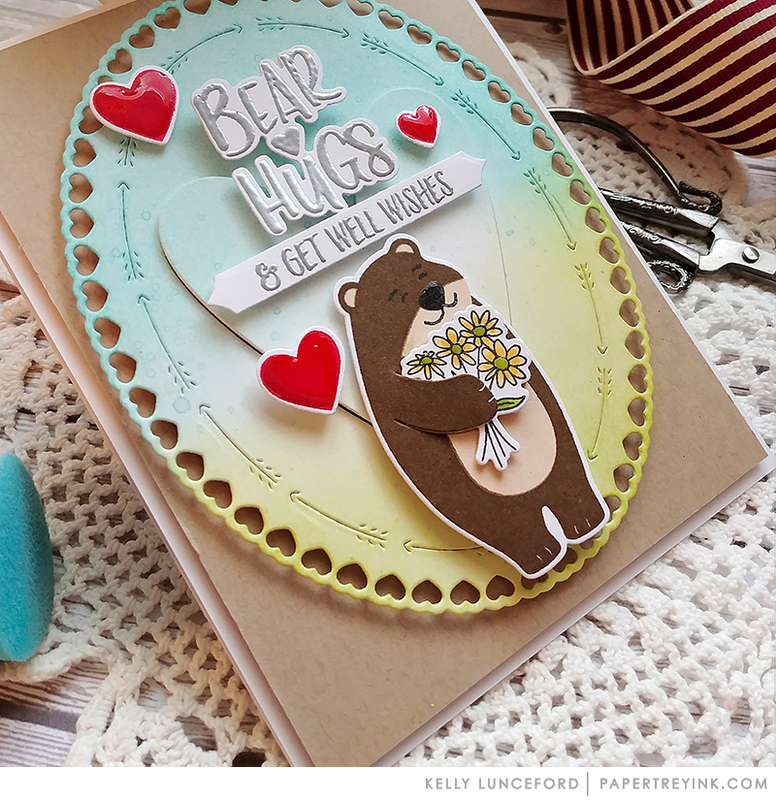 The Bear Hugs stamps and dies are just so cute. So many things you can do with this set for all occasions. Love it! You always have the prettiest cards. Your stamps are fabulous! The Bear Hugs is so adorable and a must-have. Having dies to match stamps is something I really appreciate and determines whether I buy a stamp set. The card samples today make me smile! Great new release celebrating love. 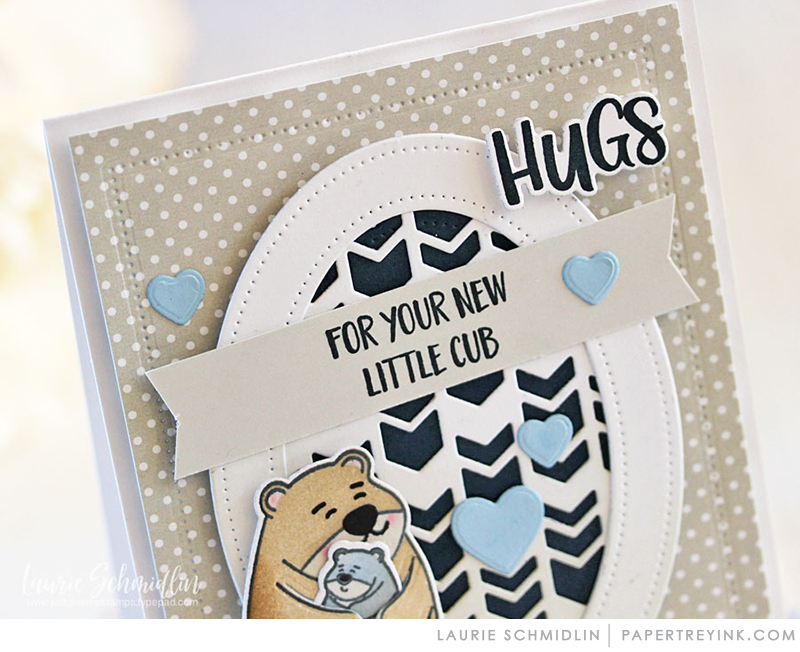 Bear Hugs is so sweet – love the “little cub” sentiment. 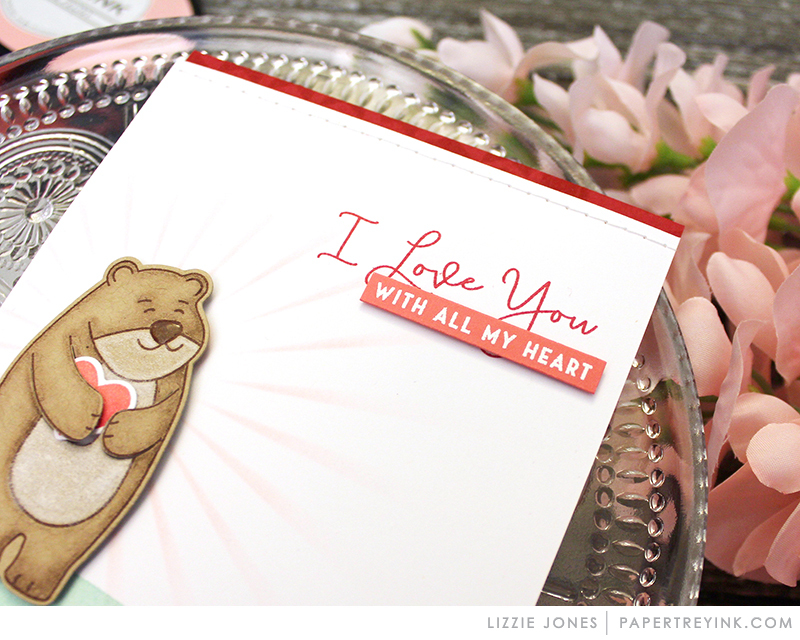 The Shape Shifters Oval with the heart cutout blends so well with the Bold Borders: Love die. As always, amazing projects from the design team. What a great release with so many pretty creation beautifully done! I love that little bear. I know lots of children who will love a card with him on it. The bear’s face is so cute! Betsy does a great job with faces, which are hard! And I love all the little scenes that she creates! I am so loving the Bear Hugs and You Make My Heart Soar! Awesome! Can’t wait to get both of these! I have my list of things for this release. I’m READY to ORDER! All the bright pretty colors to brighten up a cloudy winter day! The products today are so well coordinated and the samples are fabulous. The Shape Shifters: Oval 4 die is adorable. Love the new little bear & Shape Shifters: Oval 4. So fun! Those bears! Adorable! My girls call me Mama Bear! Gotta get this one! Too stinking cute! Sweet, sweet Bear Hugs set! Love it with the heart balloons in Betsy’s birthday card! I must have that adorable bear set! Love it! Bear Hugs is ADORABLE! I love all the different options for it to hold. Again, darling cards by the DT. The Shape Shifter is at the top of my list today. My Valentine’s cards are going to be gorgeous thisyear. I imagine there will be lots of children who will be delighted to find the cute bear on their birthday card! So many things that the Bear can Hug! Awww, Bear Hugs is so cute! The bear hugs stamp is so cute and I am exited to see the heart balloons. Great release as always… Love a lot of the dies this month! Oh, those bear hugs are so cute! Love all the happy pink and red in today’s examples! Those bears are sooooo cute! Love them!! Loving the Bear Hugs….how cute! Love EVERYTHING in today’s showcase! This is my favorite day so far. Love everything today. All going into my cart ASAP!!! I love the bears. They are adorable. Thank you for the inspiration. Love that bear and those heart ballons! Love love love the bears! Loving those balloons…..another great idea for Valentine’s Day! Bear Hugs is just the sweetest! Love their cute faces and the sentiments are perfect! 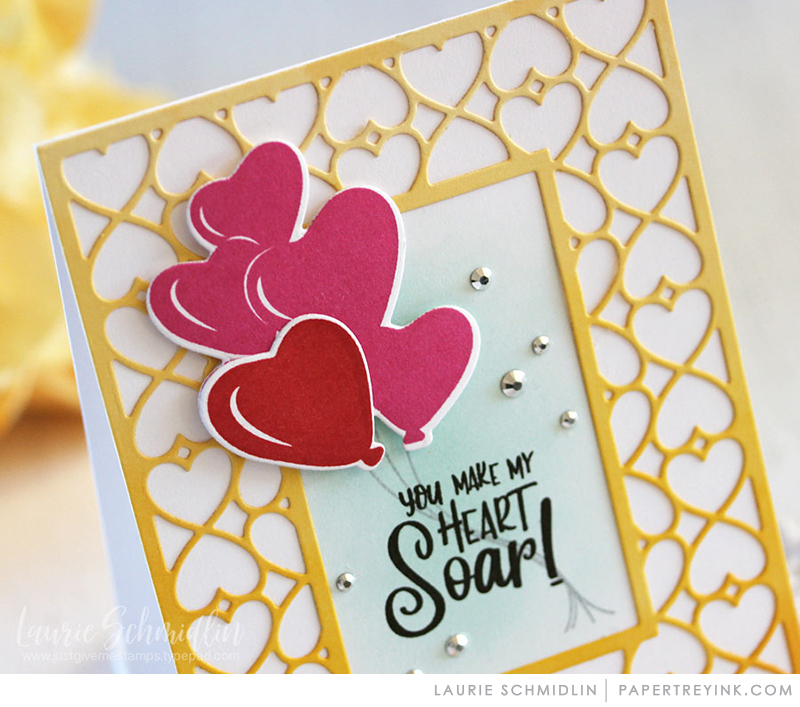 You Make My Heart Soar will definitely be a favorite stampset in my collection 🙂 Lovely samples from the DT, as always! Awww, Bear Hugs is adorable! That Bear Hugs is SO special! I just love that expression on the bear’s face! and I love all the things that the bear can hold! Shape Shifters Oval 4 is so sweet! and You Make My Heart Soar is so lovely, those heart shaped balloons are adorable! Great new release! The bear is adorable and I love the sentiments with him. The bear is so cute – I love that Betsy designed a die so the bear could hold the accessories. What a thoughtful and versatile addition! I really like the small cluster of confetti hearts she had included in the die set for the heart balloon set. That die will come in handy on many types of cards. Definitely want that Bear for my Baylor grad daughter! Yeah! Betsy Veldman day! The bear hugs warm my heart and make me smile! Yeah! Betsy Veldman day! The bear hugs are wonderful! Everything goes together so well. Great job! I hope these all don’t sell out too soon, as I am not ready for Valentine’s Day yet. Still working on Christmas! LOL The beautiful distraction is SO tempting! I especially love that Oval frame . And for cutsies, that big little bear is simply the sweetest I have seen. I can’t even with that adorable bear, sooo sweet! Such sweet creations! Love the new sets and dies! This is certainly a post full of love!! Gorgeous creations! I love these balloons so much. They’re very happy! Love, love, love this new release! So many ways to use this set! Looking forward to the next Shape Shifter! Those bears are just adorable!! Love them! The heart frame oval looks amazing, and I’m really in love with the cute bear. I need the Bear Hugs. It’s adorable. Wow! Awesome projects – love the new sets! The bears are cute! I love the shape shifters oval! It’ll be on my wish list for sure! Thanks! Bear Hugs is so sweet and adorable!!! And I love the heart balloons! The Bear Hugs Bear is totally adorable! Too adorable for words! Love the Bear Hug set. Love the latest sneaks…these will be perfect to make Valentine’s for that special someone! Love love love Hearts!! 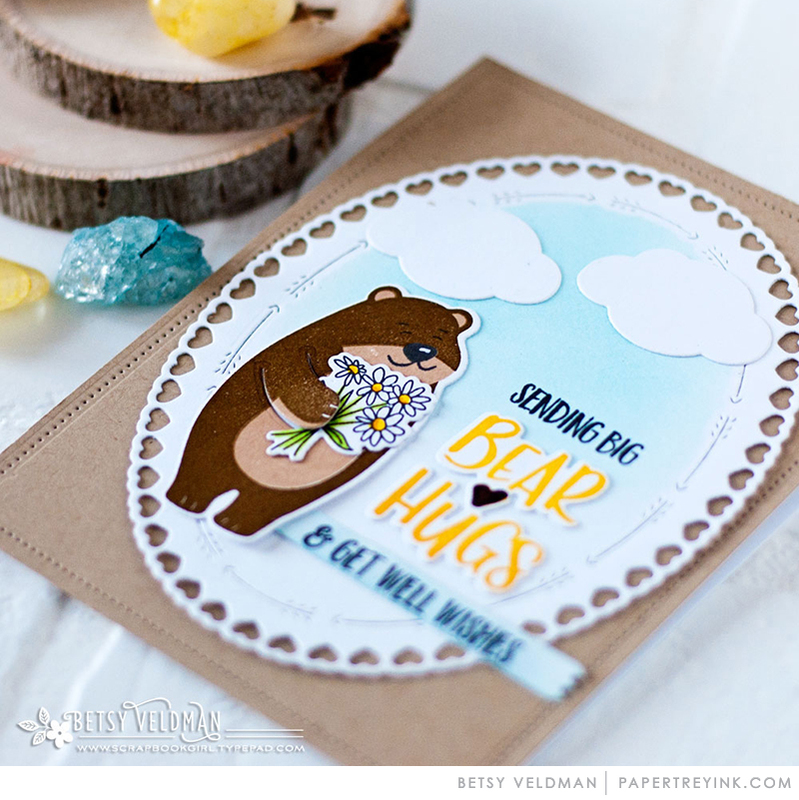 The Shape Shifters Oval 4 is so sweet and the Bear Hugs is adorable!! Love all these beautiful products and ideas! I never get tired of looking at these blog posts and getting great ideas and inspiration! 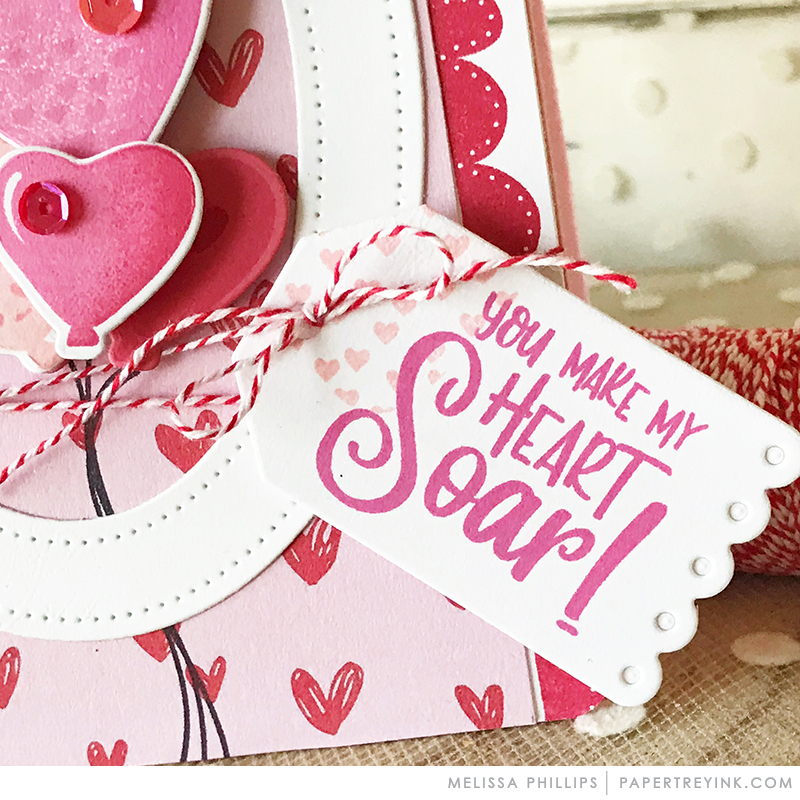 What terrific valentine products you’ve created! Thank you! I do love a Valentine stamp set. Some people like Halloween or Christmas or trees or whatever. But, I am all about the LOVE. Valentine’s for everyone I say! Nice Post for valentine day gift Thanks for sharing with us!